Environmental Regulatory Compliance – EnviroSystems Management, Inc.
Browse three examples of recent successfully completed regulatory compliance projects. 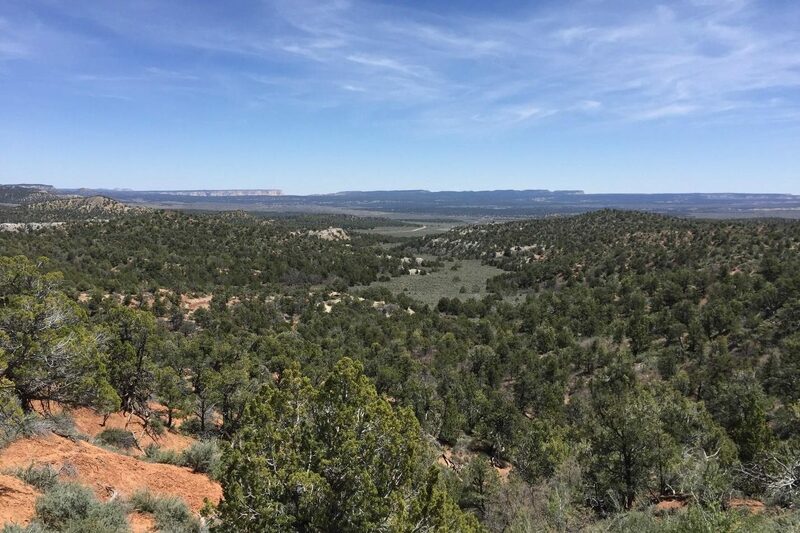 EnviroSystems is working on two EAs for habitat restoration for the BLM Kanab Field Office and Grand Staircase Escalante National Monument. 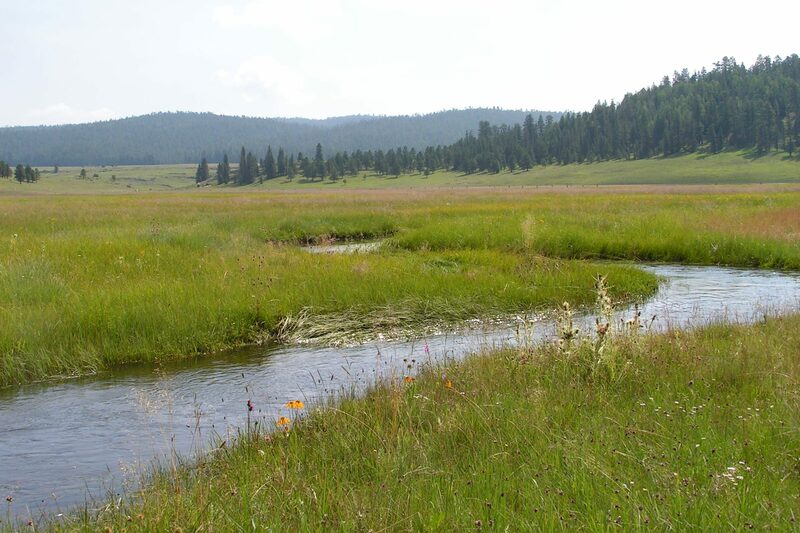 Based on watershed boundaries, the BLM is proposing habitat restoration to improve watershed conditions including water availability, soil stability, vegetation cover, etc. We are assisting the BLM in all phases of the EA process and impact topics to be analyzed include air quality, recreation, visual resources, sensitive species, wildlife, vegetation, geology and soils, cultural resources, and socioeconomics. 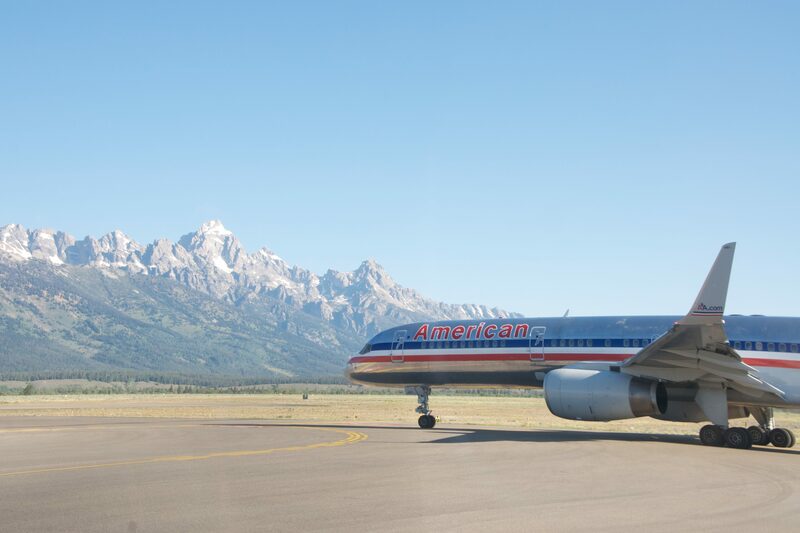 EnviroSystems completed an Environmental Assessment and associated Biological Assessment (BA) to analyze alternatives for a sage-grouse management plan presented in the 2014 Wildlife Hazard Mitigation Plan (WHMP) for Jackson Hole Airport. Based on the WHMP, the Environmental Assessment focuses on creating new habitat and managing current sage-grouse habitat and populations in and around the boundary of the airport.